We want your loves ones to live in a clean environment. The more you keep your environment clean, the more you achieve the overall sense of calm. Since individuals are mostly hardwired to keep things in order, it becomes frustrating not being able to maintain such in one’s abode just because of some physical and mental hindrances. 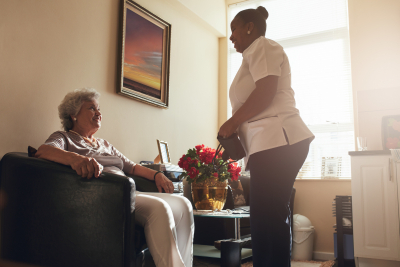 At A Plus Sitting Service, we want you to focus on improving your mental, emotional, and physical health while we take over your extra worries of supervising for your home. Having assistance with all these household activities do more advantage than you can think. Our reliable housekeepers see to it that you get what you deserve. Kindly contact us or set an appointment with us. Looking forward to serving you soon!